"Wapak Village Green specializes in landscaping, vegetable plants, trees, bushes, fresh cut flowers and flowering plants." We are a year round full service garden center. We carry a full line of seed and seasonal garden necessities including Bulk Seed (Best deal), Seed packets, Onion Sets, Seed Potatoes, and Onion Plants. We also offer a wide variety of Insecticides, Disease Control, Fertilizers and Weed Control Products to fulfill your gardening needs. When it’s time to get your garden started, we have one of the largest selections of garden and bedding plants in the area. If you are looking to spruce up your house, we have great décor items for both the indoors and the outdoors. Garden Statuary, planters, metal art and signs all can add a special touch to any garden. 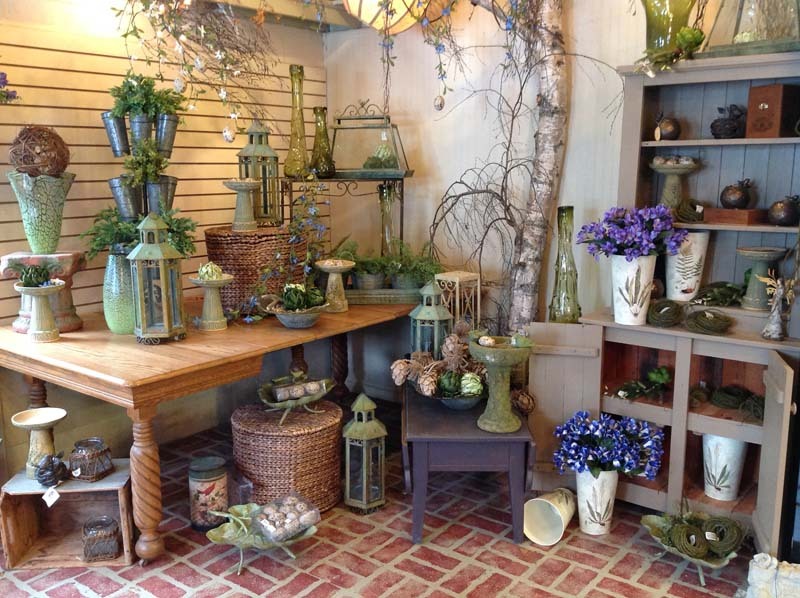 For the indoors we have a beautiful array of artificial flowers and arrangements as well as other unique decorative items.